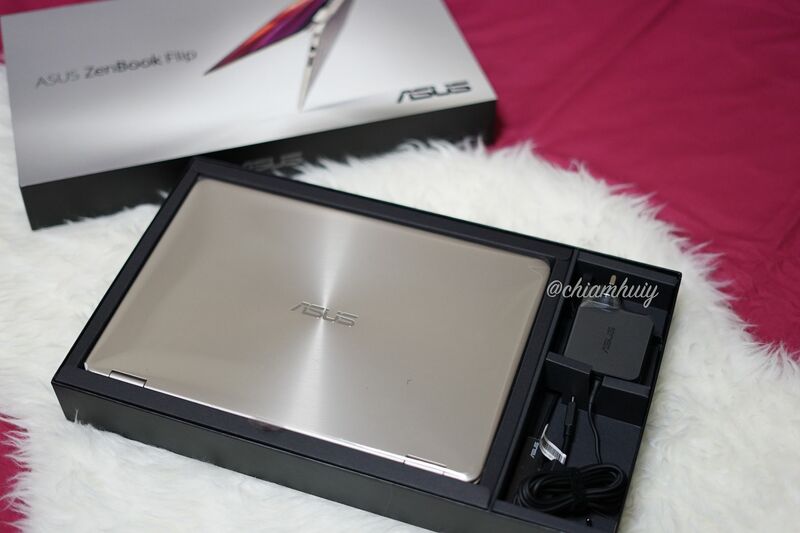 Before I got myself the ASUS ZenBook Flip UX360, I used to own a Macbook Air 13". 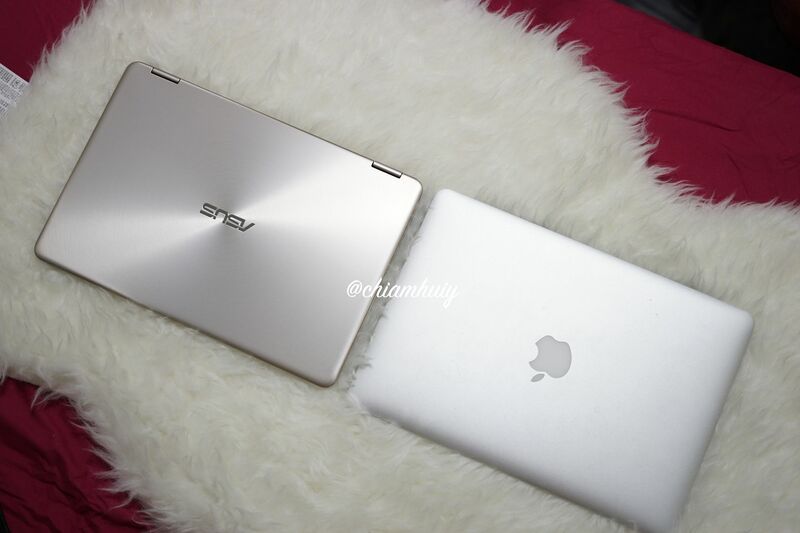 Currently, I'm also using a Macbook Pro 13", but I reckon it'll be a better comparison between the new ASUS ZenBook Flip UX360 and the Macbook Air 13". Being a seasoned macbook user, and having used both macbook and ASUS laptops, what are my thoughts on this new ZenBook Flip? Let me bring you through some of my personal experience. There are some ways the two laptops are different. My technical knowledge will restrict my comparison here, so apologies for that. I am just explaining the difference between this two laptops from a plain Jane's point of view. 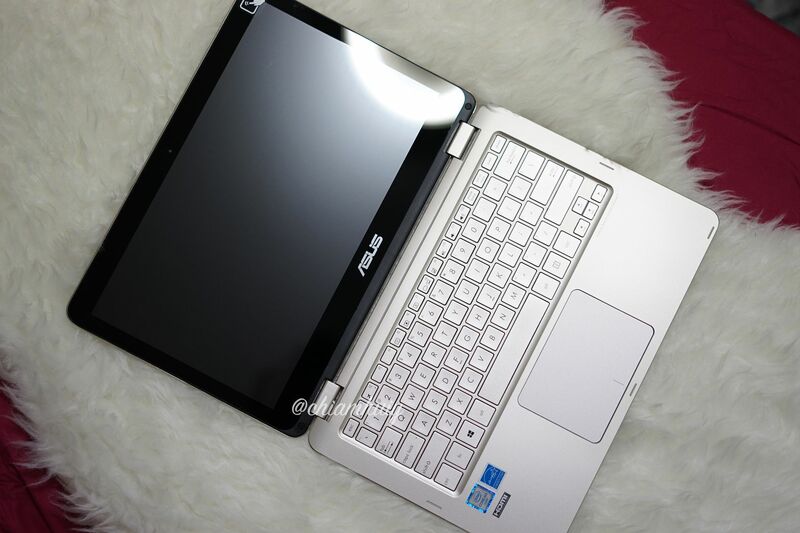 ASUS ZenBook Flip is definitely more attractive here considering it has a 360-degree Flip Screen. which means it gives 4 Convenient Viewing Modes. 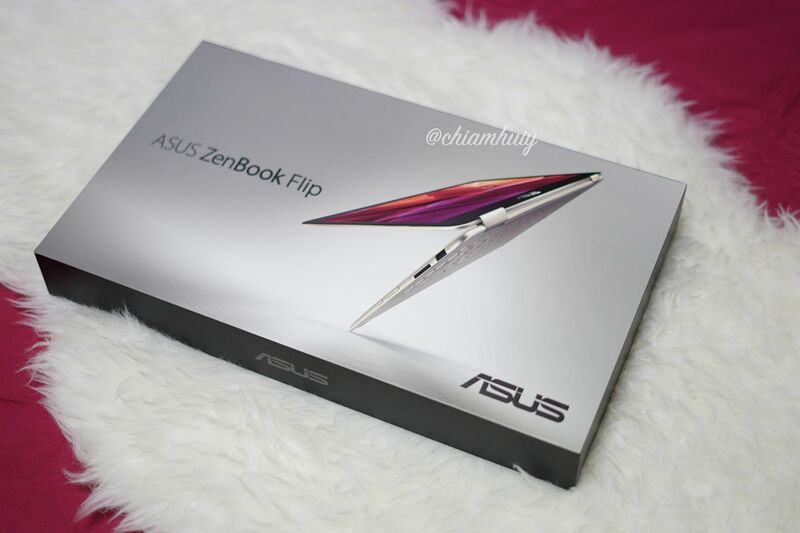 For the different viewing mode, you can read my ASUS ZenBook Flip review. Macbook Air 13" on the other hand only has one viewing mode - the laptop mode. Another obvious aspect that brings out the stark contrast is the touch screen functionality. Again, this is what Macbook Air 13" does not have. ZenBook Flip's greater than 2x sensitivity fingertip sensors gives a highly accurate touchscreen user experience. 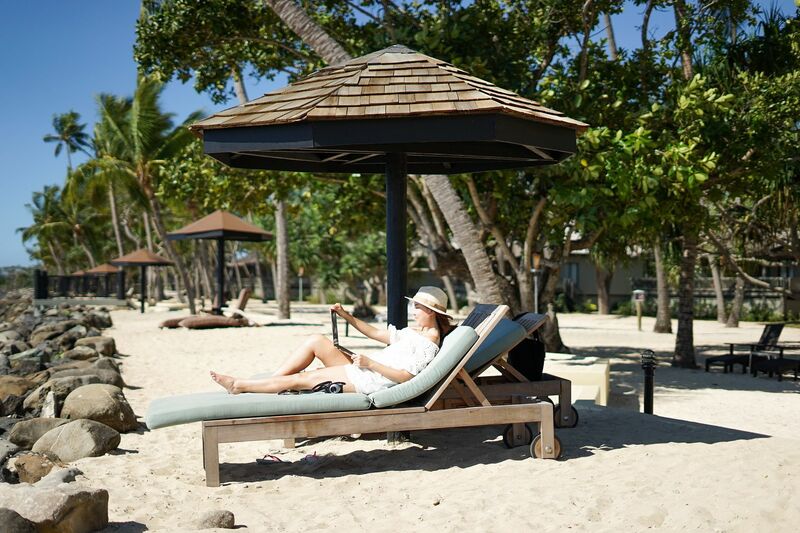 Needless to say, it's so convenient if you just want to maneuver things at your fingertips (literally!). If you are not a brand conscious person, then macbook is an overpriced and overrated device which is like what most people agrees. 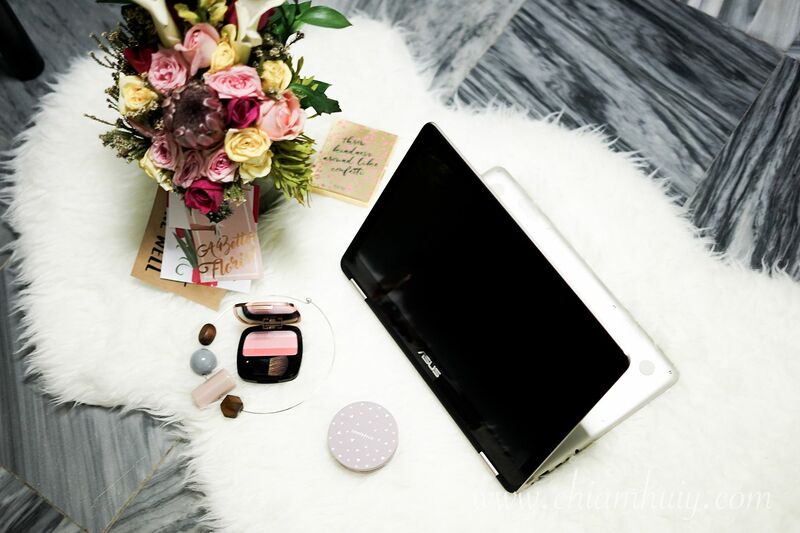 It's the user experience macbook's operating system that makes it stand out. 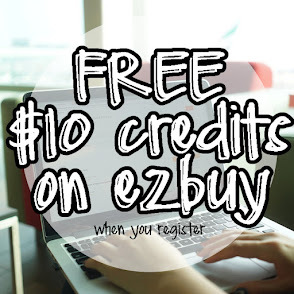 However, the hard truth is, not many companies out there advocates macbooks because of the incompatibility of their operating systems with many other useful software in the tech market. With windows, you don't really have to worry that much. Nonetheless, we can't fully discredit macbook's OS because I love ingenious apps that come with it - such as iMovie and Facetime! Of course... I do heard of people who get macbooks just for the prestige the brand exudes. Well, choice is yours - brand or specification matters more? I've been using macbook for the whole of my university life up until now, so you can say I am very used to using macbooks. 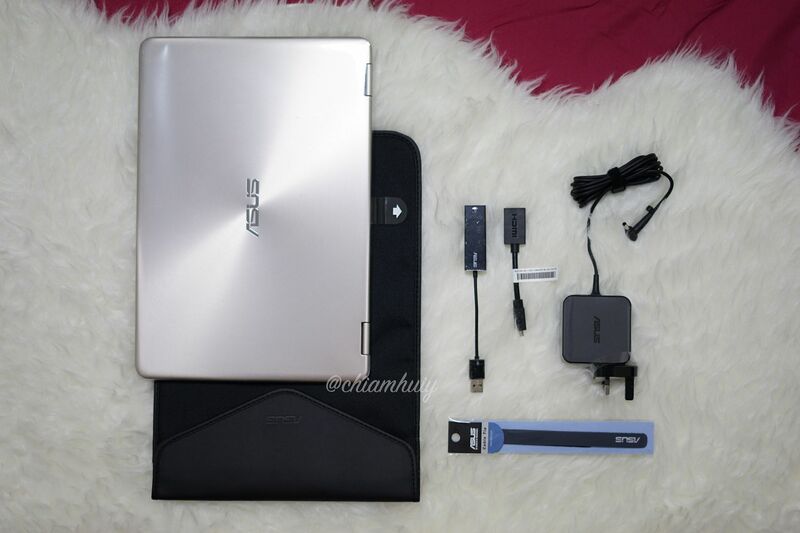 So I'm not going to lie, it was very hard to even start using ASUS ZenBook Flip when I first laid my hands on it. So tough, so difficult to learn. Especially when it uses Windows 10 Home (64-bit), it makes it even harder for me to use. 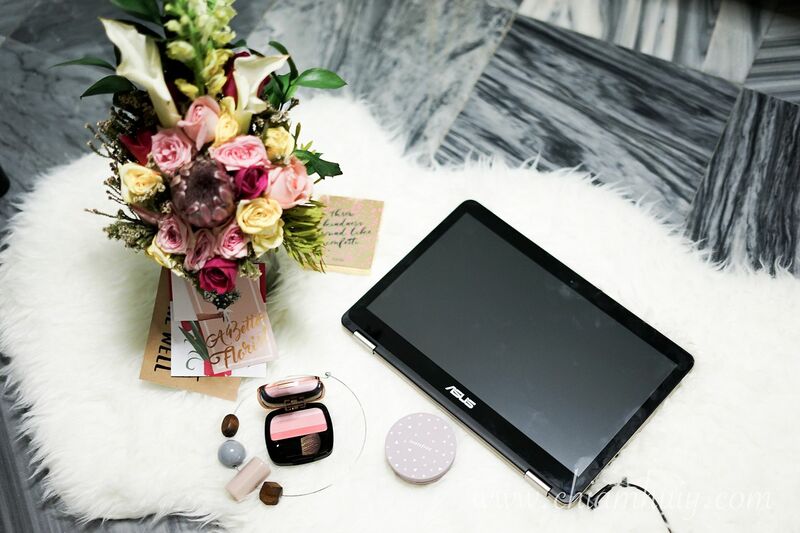 A quick mention to ZenBook Flip's sound system: ASUS SonicMaster, Incorporating ICEpower®, Bang & Olufsen. This audio technology involves a professional codec that ensures precise sound performance; while an optimized amplifier, larger speakers and resonance chambers deliver powerful audio output and deeper bass. That means, greater sound quality! I do feel that the volume is louder and the clarity is so good. I dont know much about sounds and music, but I can definitely tell between a good speaker and a bad one. 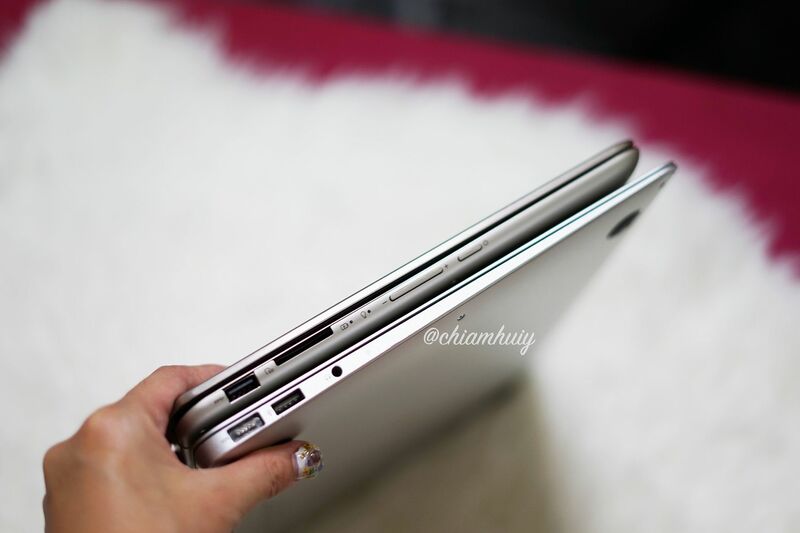 However, you should also be glad that the ZenBook Flip is somewhat similar to Macbook Air 13" because that means you can safely replace your macbook air now (if the reason of buying it is because it's slim and lightweight). They are both around 1.3kg. In fact, it seems they both are about the same thickness. Both laptops are estimated to have 12 hours of battery life. For the price of only $1,298, the ASUS ZenBook Flip UX360 is definitely a wiser choice. It comes with more functions and features than the Macbook Air 13", yet fetching a lower price tag. I believe the repairing would be much more affordable then macbooks too. I would say, highly recommended!